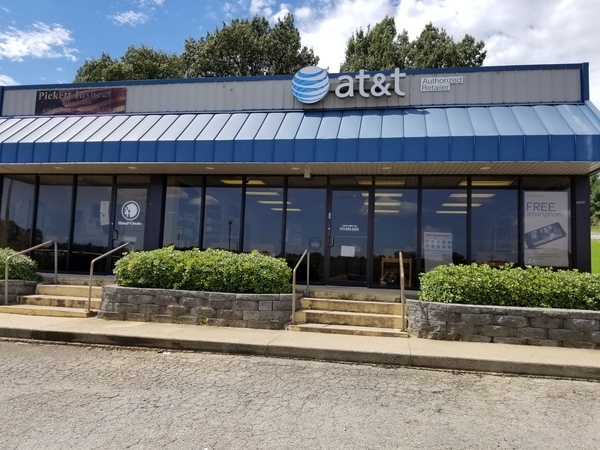 Welcome to our AT&T Pocahontas, Arkansas store. We’re located at 1103 U.S. Hwy 62 W. Finding us is easy since we’re directly off the highway. Once you cross the Black River, take U.S. Highway 62 West – head left at the fork – until you reach the corner of Dickson Street. We’re on your right. Our store is diagonal to KFC and in front of Price Chopper. Taco Casa is next door to us. 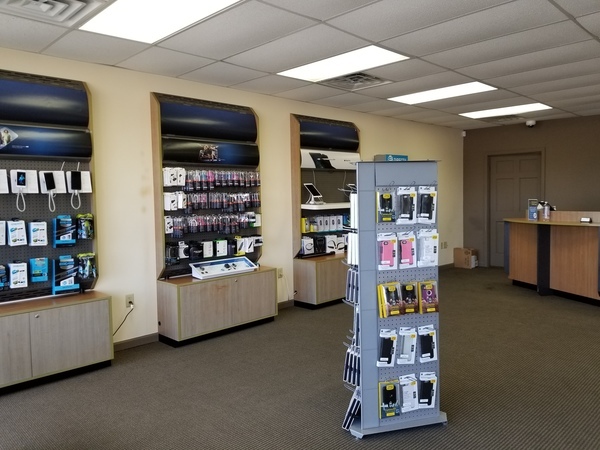 We’re just across the bridge from the Walmart Supercenter, so it’s a short drive to get personalized help and expert advice for your wireless needs while you’re running errands. 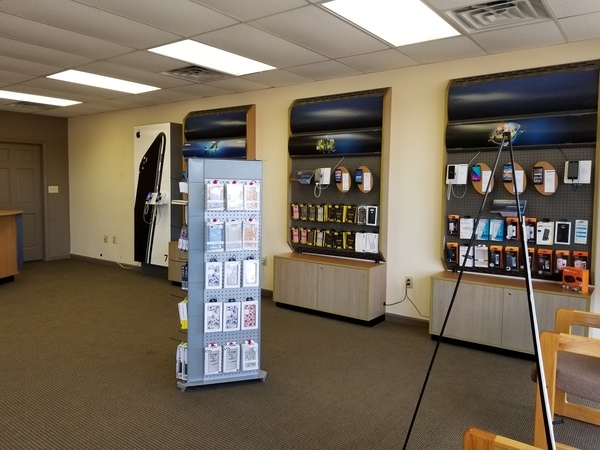 Our friendly service staff is Entertainment Wireless Certified and experienced at finding the perfect product for your lifestyle. 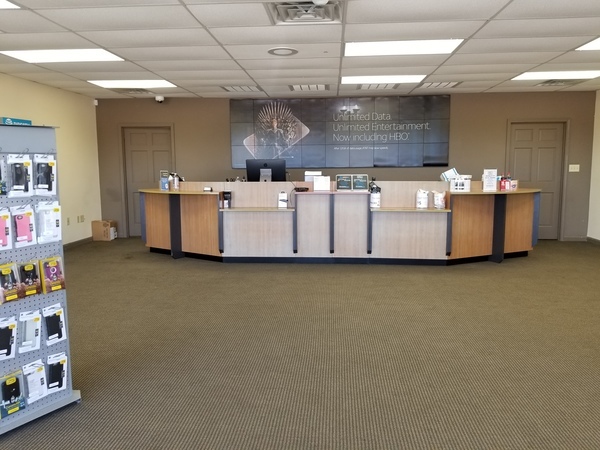 Visit us in person or contact us (870) 892-2255 for more information. 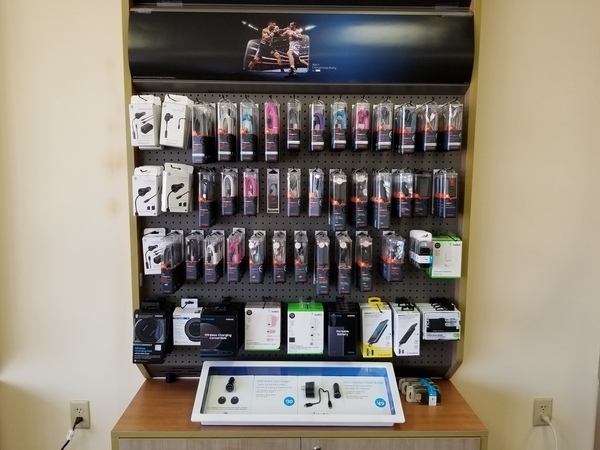 At our AT&T Pocahontas location, we offer quality mobile phones from some of the leading manufacturers around the world. Choose a leader, such as the Apple iPhone or Samsung Galaxy, or check out an up-and-coming manufacturer. Our goal: to give you the absolute best mobile experience available. Everyone wants great wireless connectivity, but everybody's idea of a great plan isn't the same. That's why AT&T Pocahontas offers options for everyone. If you're more of an individualist, check out the AT&T pre-paid programs, traveler plans, data-only packages and other special options. 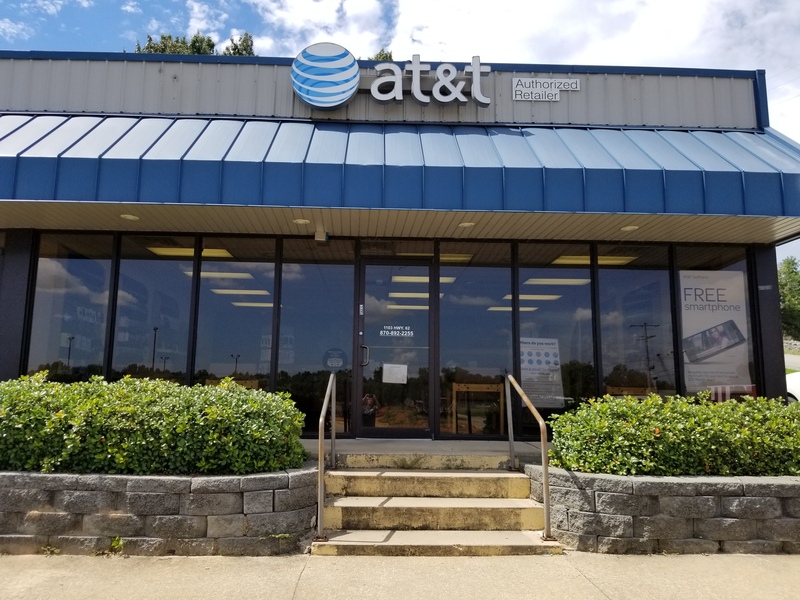 Check out our AT&T Pocahontas location for details on military discounts, mobile hotspots, quality video streaming and other benefits we offer with our AT&T wireless plans. When it comes to internet, you want fast and reliable Wi-Fi for a practical price. With several great plans to choose from at AT&T Pocahontas, you're sure to find the one that's best for you. All of our Wi-Fi connections are protected with free anti-virus software, so you can feel safe while browsing. 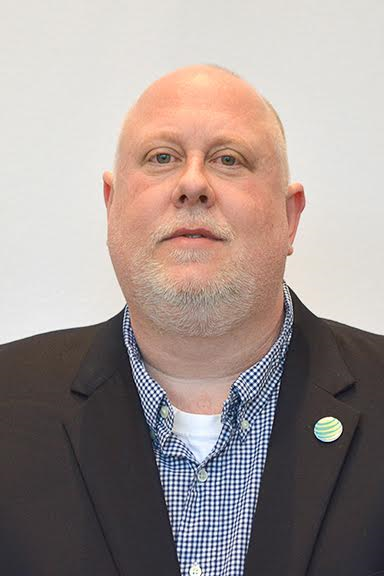 Whether you have only a few devices for casual use or you need to support multiple devices running high-bandwidth projects, the professionals at AT&T Pocahontas can set up the best internet for your needs.